Olivier Bernstein’s seven grands crus and three premiers crus have a wealth of old vines, which are fundamental to the quality of his wines. All Bernstein vineyard plots, save one, are at least 40 years old; most are between 60 and 80 years old. While officially acting with négociant status, Olivier and his team take responsibility for the vineyard work on their plots. “Viticulture is the very basis of everything. To get grapes of excellent quality and perfect health, the work in the vineyard is absolutely fundamental — and unstinting. It is impossible to make a great wine without a great grape,” explains Olivier. 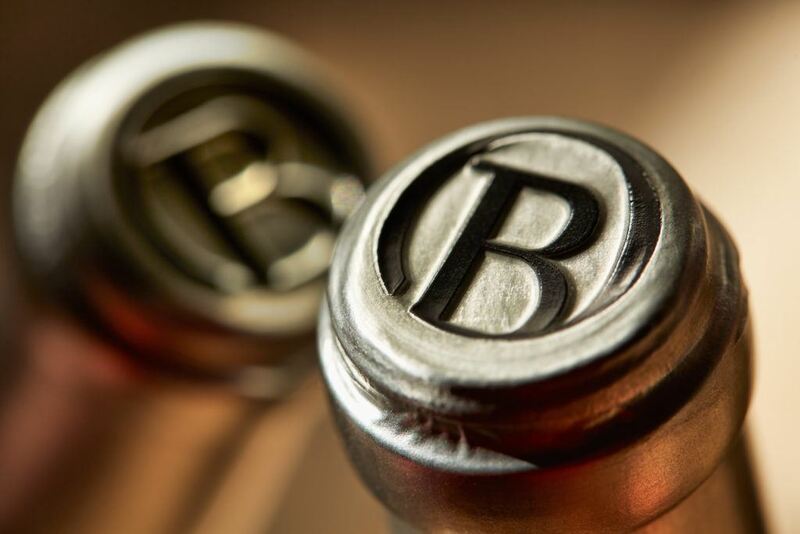 Born in Touraine to a family where good taste, a sense of nuance, a flair for performance and being different have always been strong values, Olivier Bernstein was surrounded by classical music while growing up. Olivier’s grandfather founded the music publishing house Bärenreiter, which is the industry standard for works by Mozart, Bach, Schubert and Haydn. His parents directed publication of several major classical music labels that are the sine qua non for the most demanding music lovers. Olivier himself was in the midst of a career in international management with the TGV, traveling the world for the rail industry, when “the culture of taste” in which he had been raised eventually caught up with him. 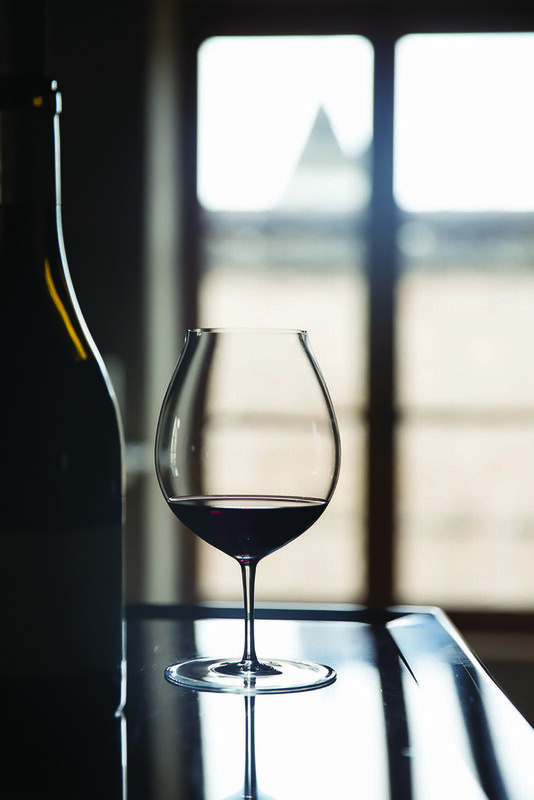 Wherever he found himself – Asia, North America, South America, Europe – wine was the connection to his homeland and a burgeoning passion. Olivier devoted his free time to exploring vineyards, meeting vintners, working the harvests, taking part in winemaking. 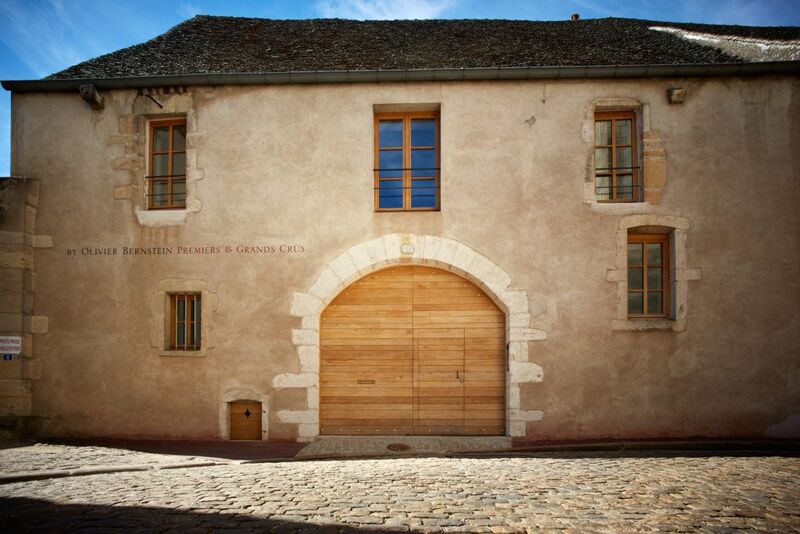 Finally, realizing his life was about to change trajectory, he obtained a degree in viticulture and oenology in Beaune. In 2002, at the age of 35, Olivier realized his dream of becoming a winemaker. He purchased an abandoned Mas (literally, “farmhouse”) and selected eight hectares (19.77 acres) of old vines in Roussillon in the south of France. To create his Mas de la Devèze, Olivier bought a tractor and did all the work himself, learning by doing. His small production delighted some of France’s finest restaurants – Pierre Gagnaire, Marc Veyrat, Lasserre, Le Meurice, Taillevent, Ledoyen, Le Crillon – and sold out quickly. Working through good importers, Le Mas de la Devèze swiftly established itself across five continents. Olivier spent the next five years perfecting his methods in his new profession — vigneron. He remains devoted to the values he (and his family) considers essential: hard work, unrelenting rigor and creativity. “To have become a winemaker through choice rather than because of familial expectation is a distinctive – and liberating – position to be in,” says Olivier, whose passion led him to a complete career change and new life in the vineyards. The desire to once again work with Pinot Noir was too strong to resist. Olivier had never forgotten his brief stint with Henri Jayer during the vinification of the 2002 vintage. 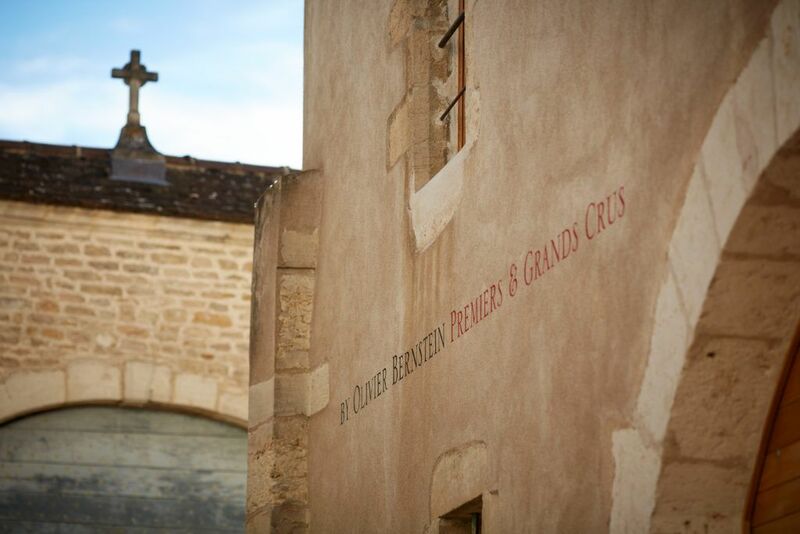 His considerable knowledge of Burgundy and the winemakers there — during the past 10 years he has regularly tasted at such prestigious estates as Domaine de la Romanée-Conti, Bernard Dugat-Py, Armand Rousseau, Emmanuel Rouget, G. Roumier, Anne Gros, Jean François Coche-Dury, Jean Marie Raveneau — enabled Olivier to return to his first love: Burgundy. 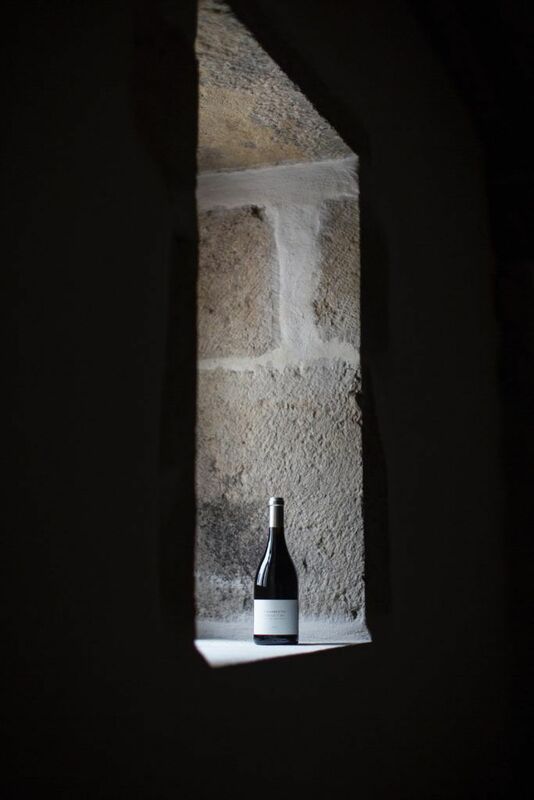 In 2007, Olivier created the négociant house which bears his name and produces very small quantities of very high-quality premiers and grands crus exclusively. Olivier works closely with select growers of very old vines; he and his team manage the viticulture in each climat. 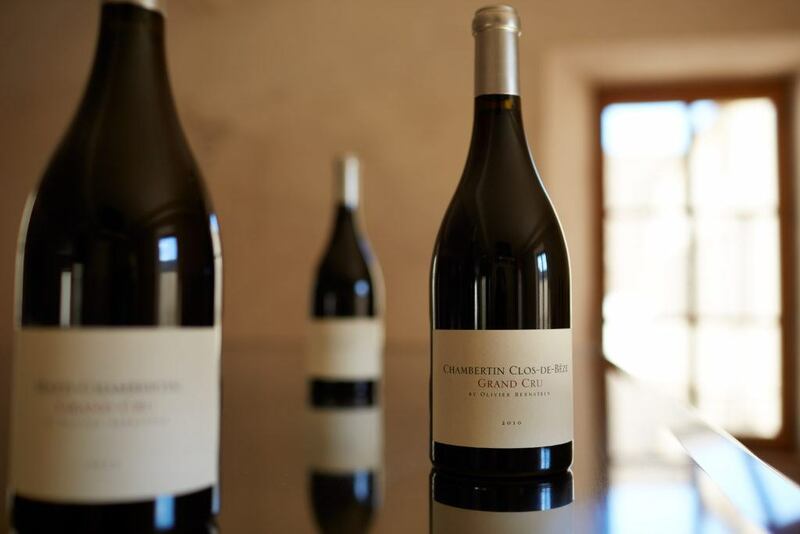 In 2012, he was able to purchase — a wonderful opportunity and rare occurrence in Burgundy — the Mazi-Chambertin Grand Cru and Gevrey-Chambertin Premier Cru Les Champeaux vines which he had been working with for several vintages.